We've been waiting for this cameo appearance for a very long time. 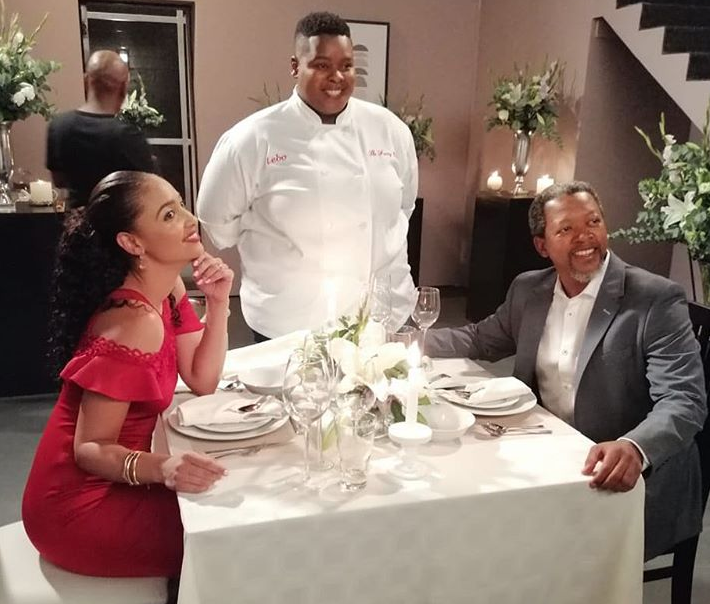 Yes ladies and gentlemen, SABC 3 has confirmed that The Funny Chef aka Lebogang Tlokana will make her appearance on Isidingo tonight at 19:00. '’Being part of a huge production such as Isidingo was truly a highlight in my career. With no acting knowledge the cast and crew made sure my time on set was smooth, easy and fun. I love what I do and to be given an opportunity such as this one to showcase my talent to a broader audience is one thing I will never forget. Thank you Isidingo for this opportunity’’ expressed The Funny Chef. Although she is not an actress, The Funny Chef is quite the comedian and is known to bring out a lot of laughter in anyone she comes across. So if you're feeling a bit down today, we'd suggest you check out The Funny Chef's Instagram account. We have no doubt that going through her Instagram account will have you feeling a bit better about life. She's also quite motivational as well. So don't miss out on the Funny Chef at 19:00pm on SABC 3's Isidingo.